I began by printing the design onto some printable fabric sheets. I added color by ironing fusible interfacing onto each color and then cutting out the requisite shapes, turning each little piece into a 'sticker' that I could stick onto my printed sheets. It was a lot of fun!! And here she is, happily quilted, bordered, bound and hanging in my sewing room. 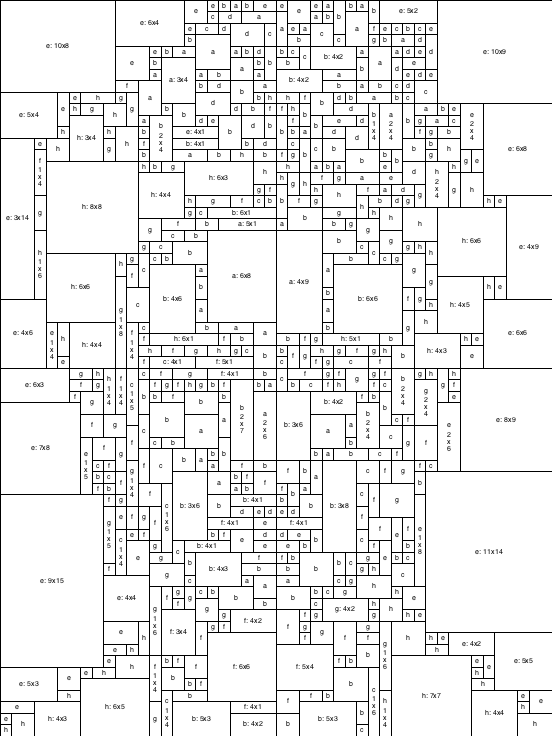 The central part of the quilt measures 15" x 19". With the black borders, it comes to 26" x 30". I'm so excited about this new approach. Already planning my next one! 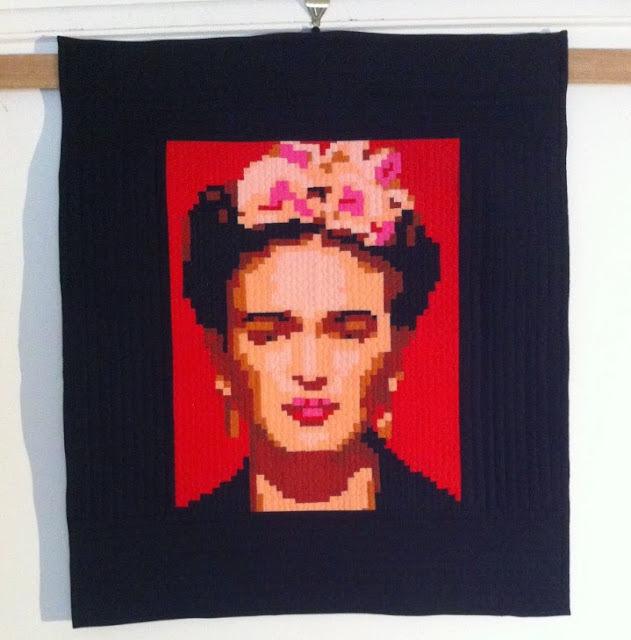 I'm entering this quilt into the 'Art' category over at the Blogger's Quilt Festival. Please pop over and vote for all your favorites. Wow! She's fantastic! Love, love, love! What size is it? Wow!! 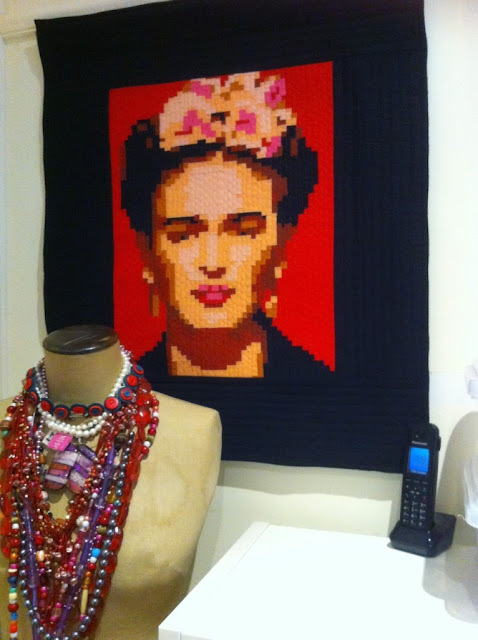 I'm a big Frida fan, and a quilter, and this is the coolest thing ever! Beautiful!! How groovy! This is great! I'm going to google how to do this now! This is awesome! Looking forward to learning more about the method you used -- and seeing what else you can create using it! Well done!